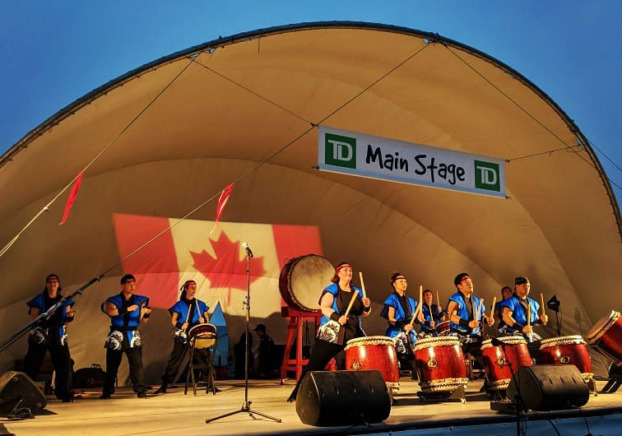 Welcome to the official website of Midnight Taiko – or Shinya Taiko Kai (深夜太鼓会) – a community group of performance-based Japanese drummers located in Calgary, Alberta, Canada. 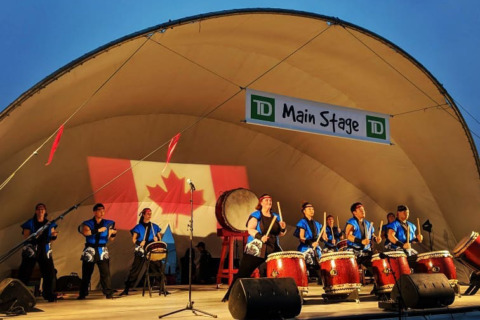 We love to perform Japanese Taiko drumming at large, small, and private events in the Calgary area and hold classes and workshops throughout the year to share our passion for drumming with others. 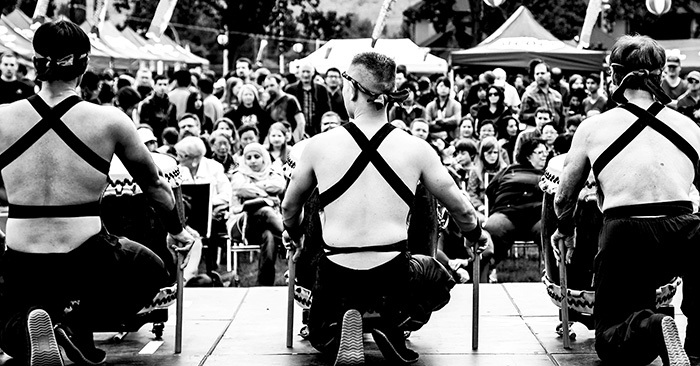 Feel free to browse our website to learn more about the group history and members, upcoming performances and workshops, view our gallery and videos, and discover more about the Japanese art of Taiko drumming. 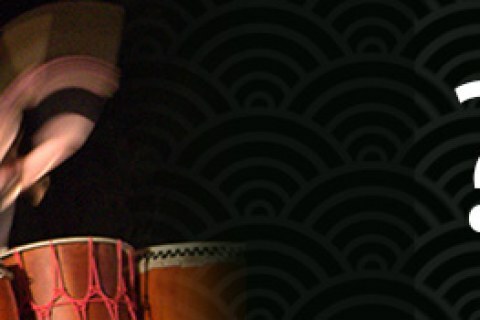 Midnight Taiko – drumming deep into the night. 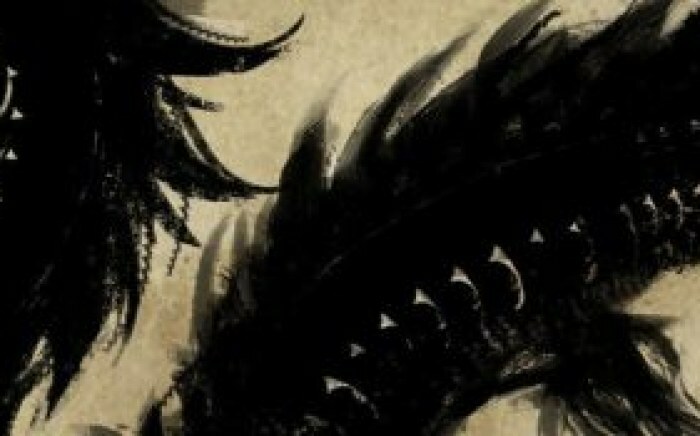 Check out our blog to learn more about what’s happening with the group!